The Circles Of Sukhomlinsky By Nata Krylova, Part 2. Sukhomlinsky’s ideas are from the Second Circle: 1. The main educator’s skill is the ability to feel the inner world of kids. The main task for the educator is to teach a child to feel another’s heart; 2. Learning is part of a child’s spiritual life. 3. School is the heart of four domains: the Motherland, the humane, the book, and the native word. 4. The educator and the child are connected by heartfelt threads. Sukhomlinsky uses the following concepts as key-words: spiritual community, heart, deep love, many-sided emotional attitudes, attachment to the child. That is the OTHER LINE of concepts, different than that used by scholars, who consider research problems only on the first level! The seeds were sown. Many teachers followed Sukhomlinsky’s lead. There was a time for Pre-reformation. The school reforms and the education in the middle of the 80s had begun. The new conception of “Educators for Collaboration” was published, summarizing all that had been done in teachers’ Humane Community after Sukhomlinsky’s death. That community has maintained a connection with the kids’ community in their schools. 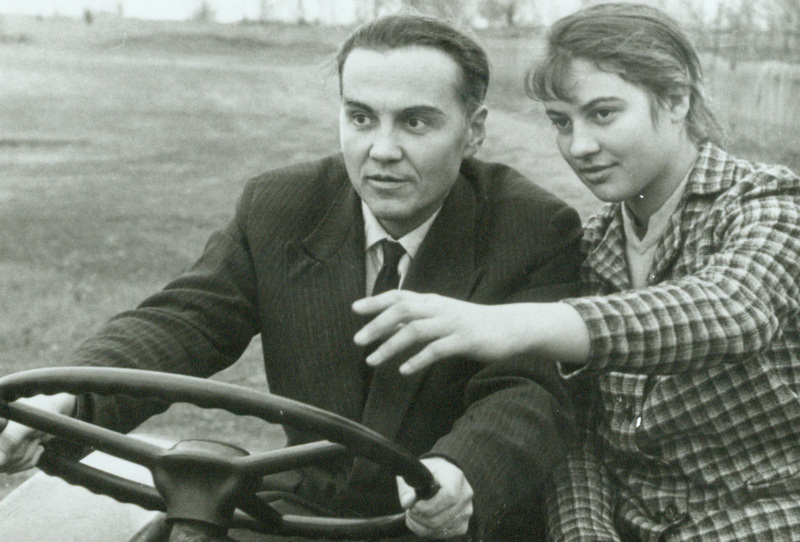 Vasilii Sukhomlinsky explores a field with his student. The Philosophy Of Allan Kurzberg: A Brief Summary, Part 2. The Philosophy of Allan Kurzberg: A Brief Summary, Part 1.